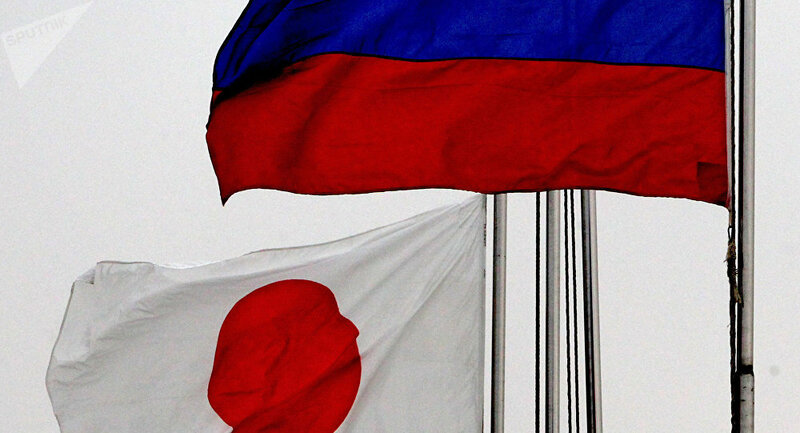 The Russian-Japanese high-level working group to promote investment projects, led by the Russian Minister of Economic Development Alexei Ulyukayev and Japanese Minister of Economy, Trade and Industry Hiroshige Sekoto, may hold its first meeting in November, media reported Saturday. TOKYO (Sputnik) — The creation of the Russian-Japanese working group was agreed on at the Saturday meeting of Russian Deputy Minister of Economic Development Stanislav Voskresensky and Japanese Vice-Minister for International Affairs Hirofumi Katase. The officials also discussed the concrete steps for the promotion of investment projects. According to the Japanese TV broadcaster NHK, the first meeting of the group could take place as early as this November. The relations between the two states have recently been reinvigorated. In September, Japanese Prime Minister Shinzo Abe took part in the Eastern Economic Forum in Vladivostok, during which he held three-hour talks with Russian President Vladimir Putin. One of the outcomes of the meeting was the announcement of Putin's visit to Japan on December 15, which had been postponed since 2014.